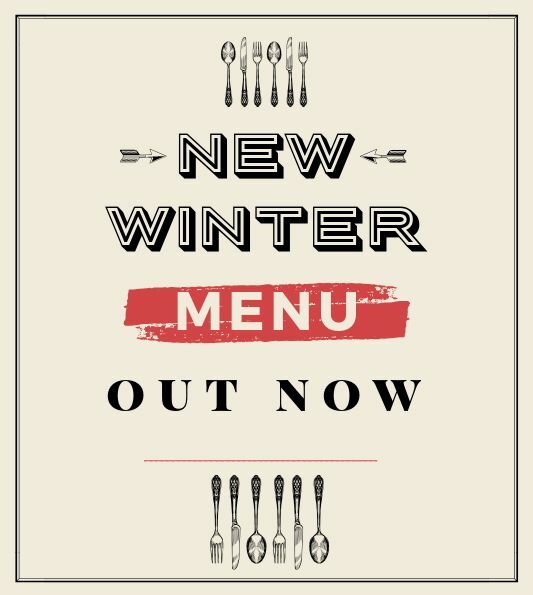 Our chefs have been working hard in the kitchen and we are pleased to announce that our new winter menu is out now! 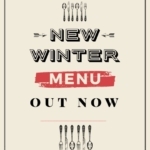 Click here to see our dinner menu. Click here to view our daily members lunch specials. 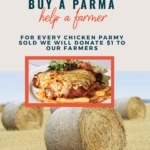 Call 3390 3011 to book a table.